I think it is time to say "Welcome back to NanWick". It is about an year since my last post in this blog. I apologize to readers for keeping this blog without new posts for large periods of time. But the interesting fact is that the Page views of this blog have increased up to 2 lacks during this period. I'm grateful to the readers for keeping NanWick alive through your views and comments. NanWick comes with two new things. The first thing is the new look inspired by Metro interface. The logo goes flat this time. You can go through the entire blog using the animated toolbar. 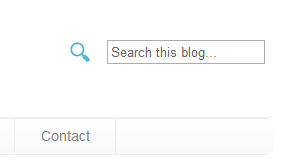 Enhanced Search widget provides fast and efficient searching throughout the blog. The second thing is the new domain name. It is time to say goodbye to 'http://nanwick.blogspot.com'. 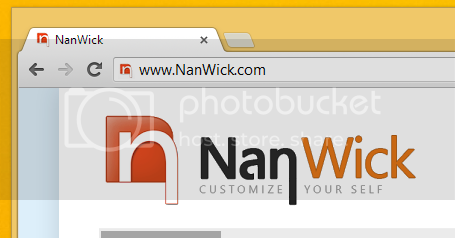 You can enter into this blog simply typing NanWick.com at your web browser address bar. 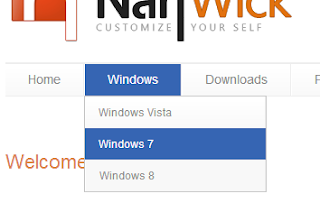 Articles and portable tools for Windows 8 and Windows 8.1 are under construction. Stay tuned. Feel free to share your feedback on the new things. Posted by Unknown at 02:16 7 comments so far. What are your thoughts?